JOHN JODZIO ARTIST - Install shot at The Arizona State University Art Museum. 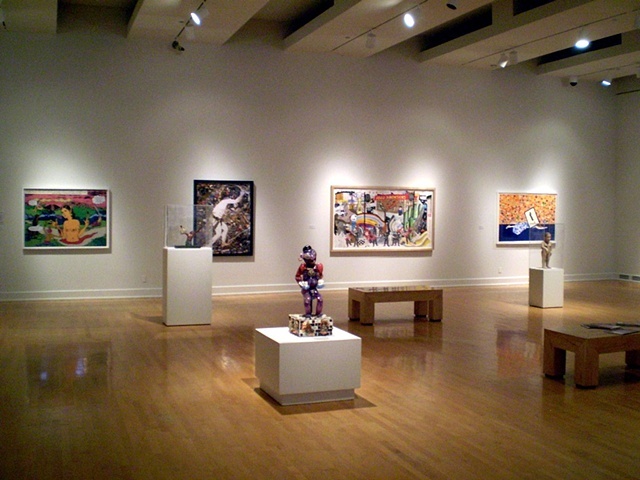 "Selections from the Mikki and Stanely Weithorn collection"
Install shot at The Arizona State University Art Museum. "Selections from the Mikki and Stanely Weithorn collection"